The Chicago-area home where Ferris Bueller's friend Cameron famously "killed" his father's prized Ferrari finally has a new owner. Crain's Chicago Business reports that the modernist home in Highland Park sold Thursday for $1.06 million, five years after it first came on the market. 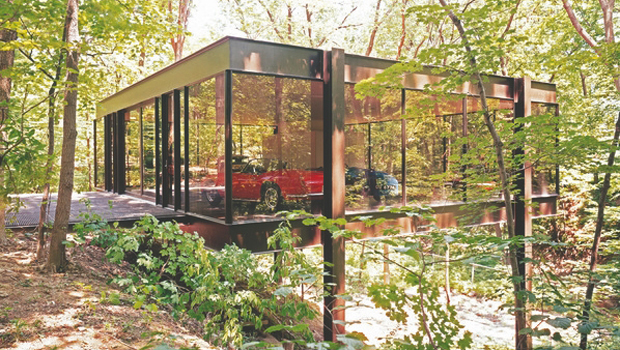 The sleek house was featured in John Hughes' 1986 film "Ferris Bueller's Day Off" as the home of Cameron Frye (played Alan Ruck). After the Ferrari crashes through the glass into the ravine, Ferris (Matthew Broderick) tells Cameron: "You killed the car."